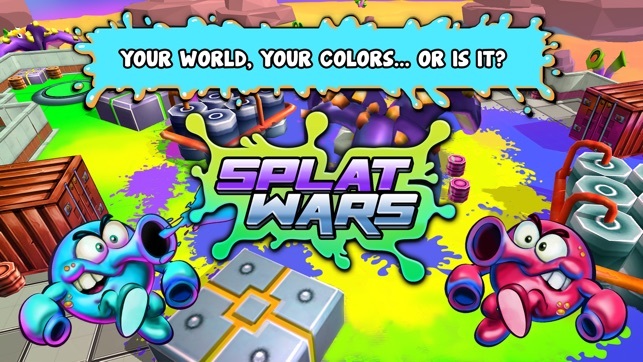 Splat Wars is a real-time online multiplayer game where you can battle with your friends, classmates and colleagues or anyone else all around the world! 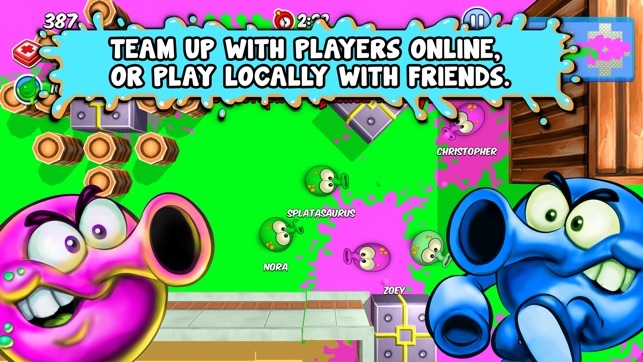 Battle with your friends in your local network, or enter real-time online multiplayer battles with players from all over the world in this colorful and super fun game. 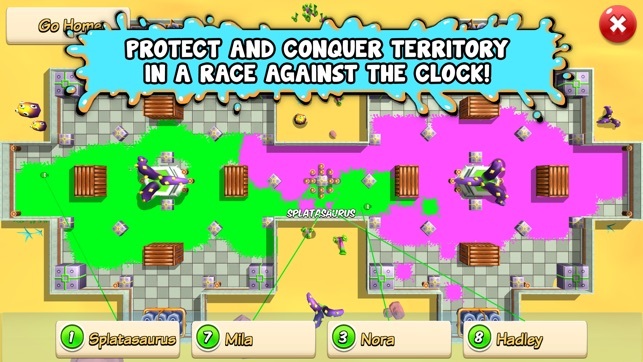 Get territorial with Splat Wars! The abandoned structures on Planet BL4H are now the home of the color-happy creatures known as Splatoids. The different colored Splatoids are convinced that their planet should be inked in their color. And for years the battle has raged on with the different teams trying to paint the most turf. Join the battle and make a difference. 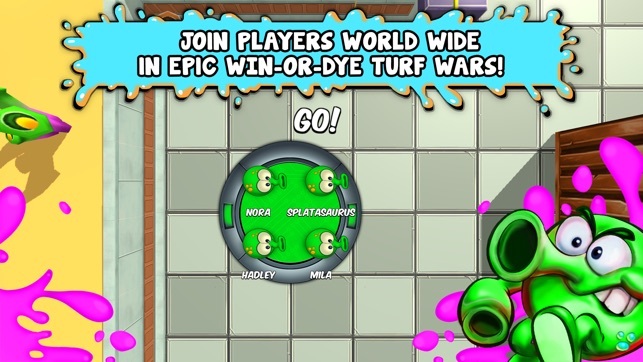 Compete in this team vs. team, live-or-dye battles for colorful dominance. 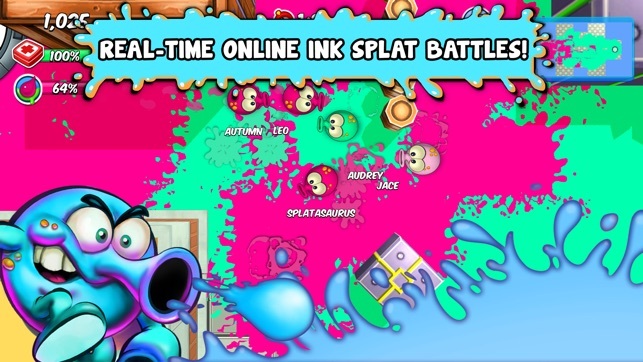 ●	Engage in splatastic battles to ink the largest territory. ●	Upgrade your weapons, armor, gear and more. ●	Borrow your friends' gear for added power and boosts. ●	Or play in your local network or wi-fi with your friends and family, even without an internet connection. 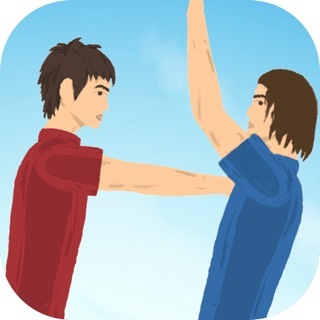 ●	Assist your teammates by super-jumping to their aid. PLEASE NOTE! Splat Wars is free to download and play, however, some game items can also be purchased for real money. If you don't want to use this feature, please disable in-app purchases in your device's settings. A network connection is required. Local matches can be played without internet access. Splatoid, are you having problems? Visit https://codebell.helpshift.com/a/splat-wars/ or contact us in game by going to Settings > Support. 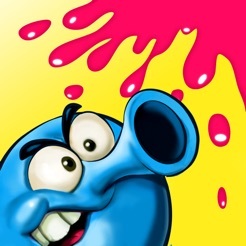 • Some Splatoids used our servers for target practice, spilled paint all over them and made them quite slow. • Improved connectivity and fixed some network errors. Me, myself, am a person who play Splatoon 2 a little too much. But since I don’t wanna bring my switch everywhere, this is a good substitute. It has almost every aspect of splatoon, just toned down a bit. But I do have some problems. Number one, there aren’t enough weapons. One great thing about splatoon is that there’s a lot of variety with the weapons alone. Each weapon has its own style of play. Number two is that there are not enough cosmetic options. I know a lot of people will complain about the lag, but I think it’s bearable at times. My biggest complaint is that you need to ink the turf under someone to damage them. This males sneak attacks EXTREMELY DIFFICULT. Please update so ink will squish someone without having to splat the turf. That’s it. I love this game I was looking for splatoon because I used to play that a long time ago but I did not find a game better that this first I saw another game I downloaded it and it was not like splatoon at all so finally I found a great game just like splatoon and everything. and this is the game I found I looked at the pictures first I was like this looks just like the other games than I said imma try. I tried this game I loved it it has good and easy controls. But there's one thing plz plz plz make this a update were you can turn into to paint while shooting and moving because I always die and I am hoping you can do that this is a great! Game though. So one day I was bored because my switch died and I wanted to play splatoon 2 so I looked on the AppStore only to find this game. As the one result that I found this game is surprisingly good and fun. But all good things have room for improvement like in splatoon 2 there are a verity of different modes like salmon run, tower control, rain maker, clam blitz, campaign,and the classic turf war, etc. but in this game it’s just turf war and it is fun but it can get boring after a while. So for a few updates there should be more weapons, more maps, and more modes, upgrades to armor and weapons, and a campaign of some sort. 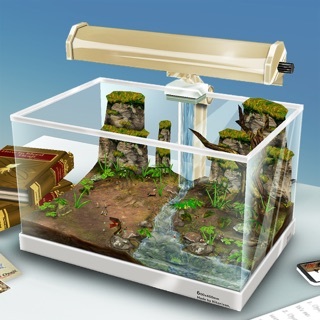 So I hope that you take my ideas into consideration and I will keep and playing your awesome game!